For months I had been having issues uploading photos to the gallery, and finally figured out that it was an issue of theme compatibility. The lovely theme I’d had up before wasn’t working with the latest version of coppermine and wouldn’t let me add very many new photos! 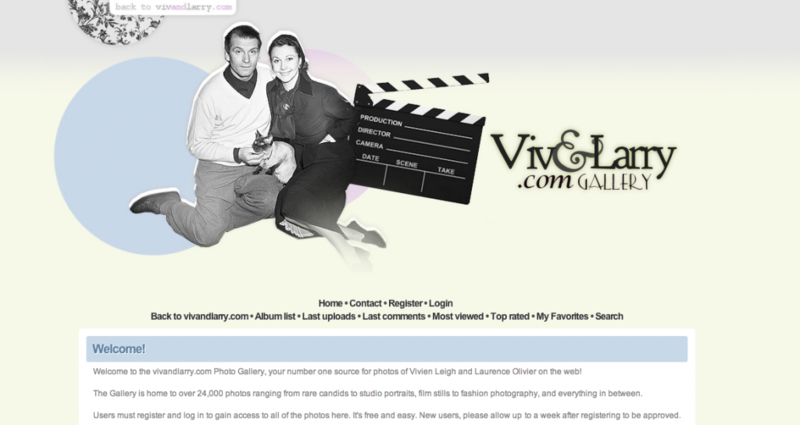 I’m glad that’s fixed and I’m excited to unveil the new photo gallery layout! The new layout was designed by Mycah of Purple Haze Inc. and I’m very pleased with it! 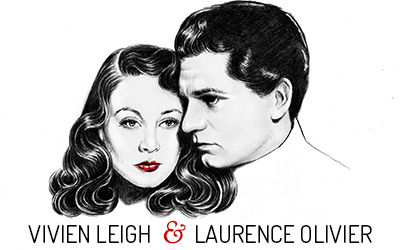 To mark the occasion, I’ve uploaded over 100 screencaps from newsreel footage showing Vivien Leigh and Laurence Olivier at various social functions. 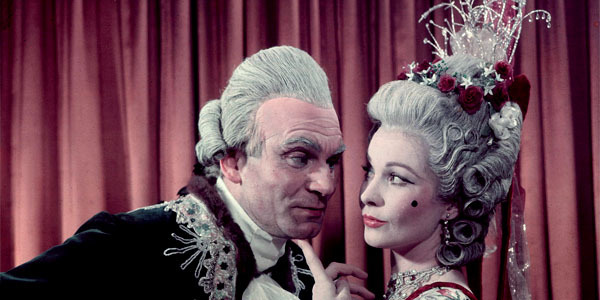 These include the Royal Command Film Performances of 1946-1948 and 1952, Vivien Leigh at the Gone with the Wind/Civil War Centennial in 1961, Vivien Leigh at the London premier of My Fair Lady with Rex Harrison and Jack Merivale, Laurence Olivier at the London premier of A Nun’s Story with Audrey Hepburn, and the Oliviers at the Old Vic Theatrical Garden Party in Roehampton in 1946. The entire gallery has been made public, meaning you do not have to register or log in to see thumbnails and small versions of photos. You DO need to register and log in to see hi-res photos. When registering, please remember to sign up using a legit username (i.e. something other than iruuit8726, for example). New users have to be approved by me before you can log in for the first time, and any usernames that look as if they might be a spambot will be denied access. Please do not register with the same username 5 times in a row because it won’t automatically let you log in. As mentioned, all new users must be approved by me before you can access the full versions of photos. I’ve seen lots of people nabbing photos from the gallery and posting them on sites like tumblr. This is fine, as long as you credit. Please link back to vivandlarry.com so that other people can find the site. It’s not hard, and it’s polite. Other than that, enjoy the new updates! A new year is upon us! I hope you all had fabulous holidays with friends and family. I spent my New Year in London with friends, but mostly holed up in my room working on my final essays for my first semester classes. No essay writing time would be complete without procrastination, so in my down time, I decided to revamp vivandlarry.com! Casee from The Girl Who Stole the Eiffel Tower inspired me to move the entire site to WordPress, and merge the main site with the blog. This means that the blog is now the home page! If you had linked to blog.vivandlarry.com previously, please update your links as the vivandlarry.com blog is no more. But not to worry, you can still read all past and new blog posts right here without missing a beat! The move will definitely make things easier to update, and hopefully easier for visitors to access since you won’t have to go to various subdomains to see content! Exciting! It will take some time to transfer all of the content from the old hand coded layout to the new back-end supported one, so please be patient. I hope to have everything up and running again within the next couple of weeks (after I get those darned papers turned in!). 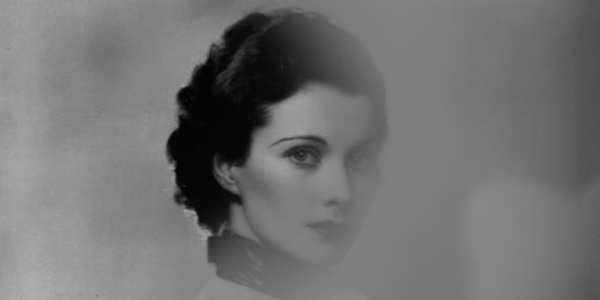 In the mean time, why not take a look around and get acquainted with the new layout, or have a scroll through the blog! 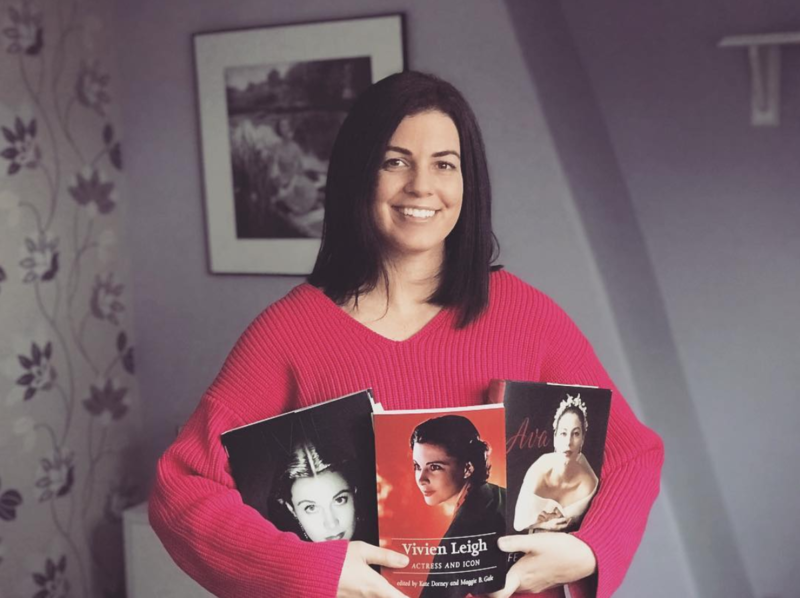 We’ve had some fabulous guest posts recently, including one about the Oliviers in France, written by Tanguy, and another about Larry and Vivien at the Gone with the Wind premier, written by Denise of GWTW…But Not Forgotten. Also, be sure to subscribe to the RSS feed to get an email every time the site is updated, or why not follow site updates using Google Friend Connect (see widget in sidebar)?